A majestic ranch-style residence backing to Cobb Lake, this home invites grand entertaining and easy indoor-outdoor living. 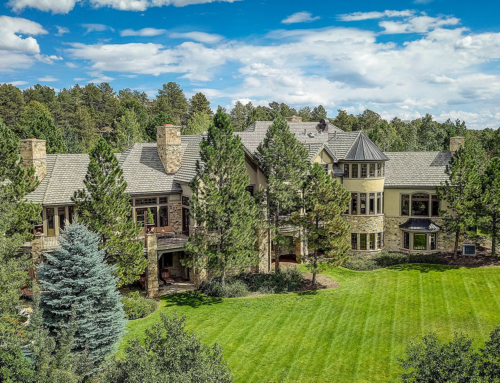 Completed to perfection in 2003, it occupies an approximately two-acre lot and is designed to maximize views from all major living areas – truly ideal for those seeking to soak in the Colorado lifestyle. 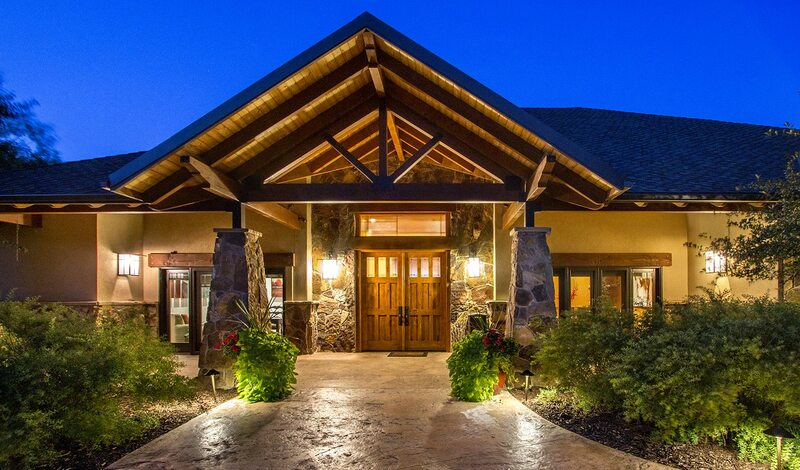 Grand beamed ceilings with expansive windows overlook beautiful lake and mountain views. 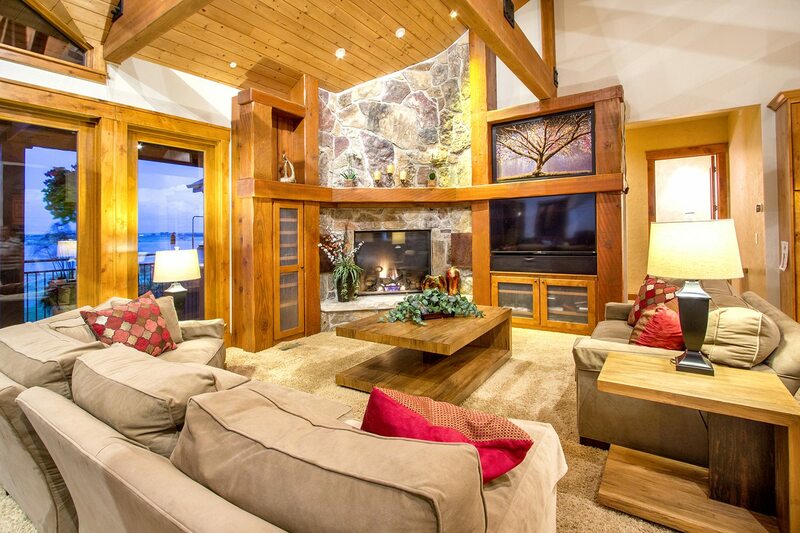 Serene spaces are enhanced, inside and out, with warm rustic interiors that showcase exceptional craftsmanship. 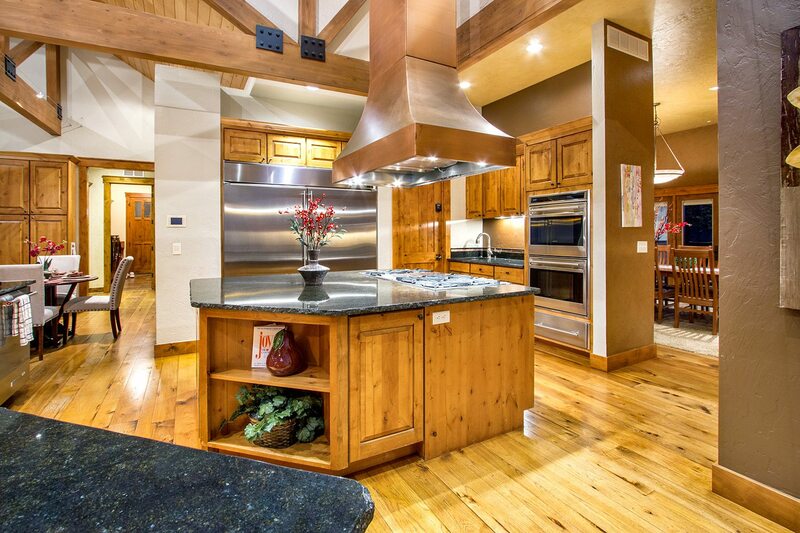 The home’s gracious architectural lines are highlighted with dramatic woodwork throughout. The main floor displays a spacious living and dining room, each opening to onto decks and views. The expansive kitchen features a six-burner range top, independent freezer and refrigerator units and a beautiful center island. There is a handsome office with full smart home technology throughout. 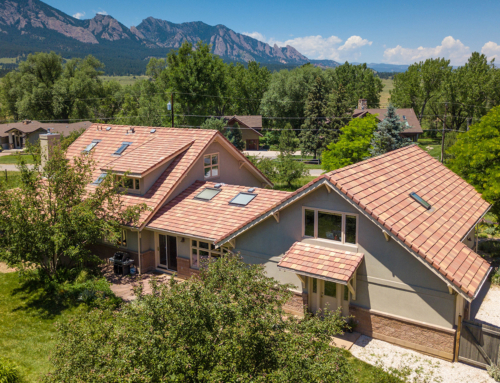 Four bedrooms and eight baths provide ample space for relaxation including a private suite sanctuary with its own resting area and chimney. The residence also has a separate guest/nanny suite and a finished basement with a gym and pet studio. 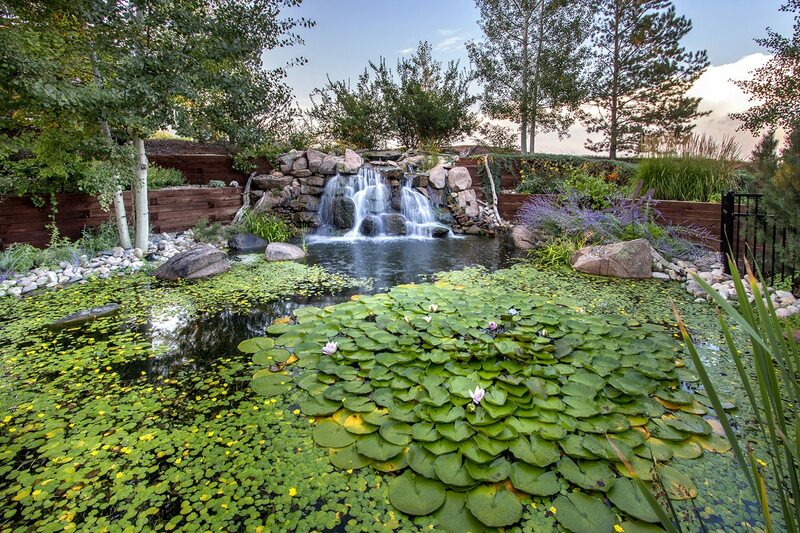 The beautifully landscaped outdoor area is made up of mature gardens encircling the entire home. 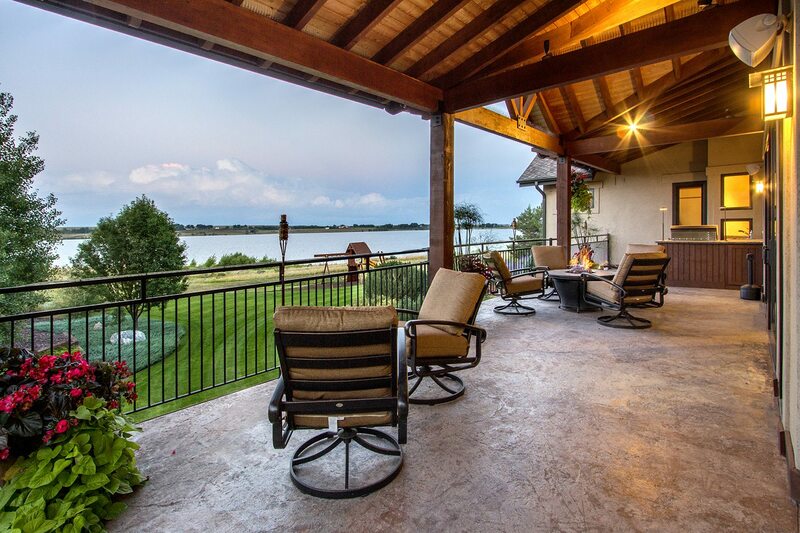 A rare and stunning estate with incomparable views. 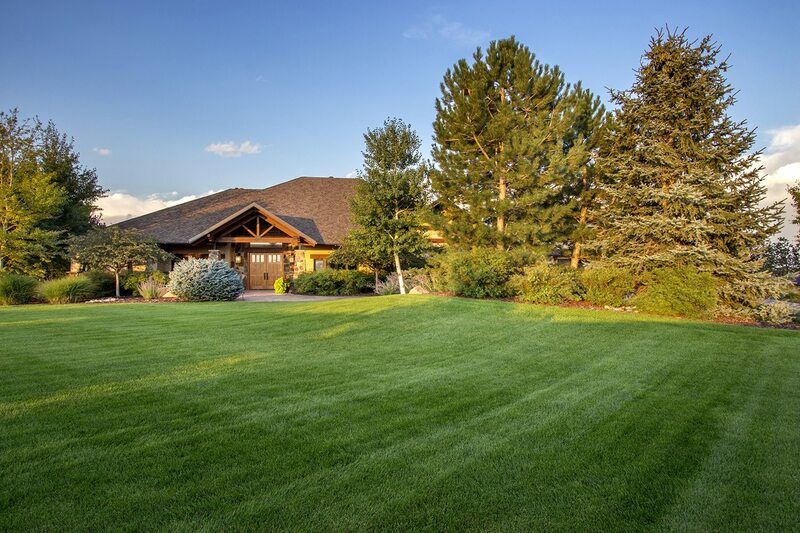 5450 Tirranna Court is listed at $2,300,000 by Jeni Jones of Coldwell Banker Devonshire Fort Collins. Michelle Quintero is a passionate writer who enjoys documenting and learning about the world through different forms of communication. She is a graduate of San Francisco State University who specialized in Broadcast Communication Arts. Along with her knowledge of broadcasting, she is also specialized in conveying messages through other platforms, such as social media, blogs, and news writing. 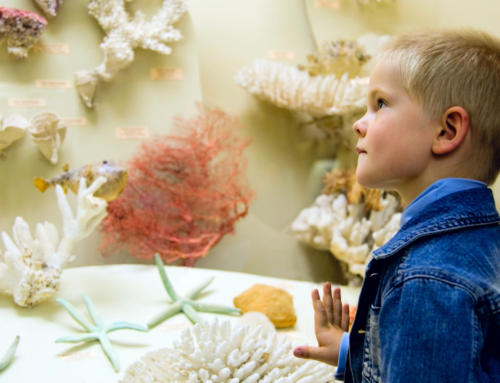 Michelle has always had a fascination with real estate and is looking forward to writing for Coldwell Banker.